16552Need a higher pedestal sink? 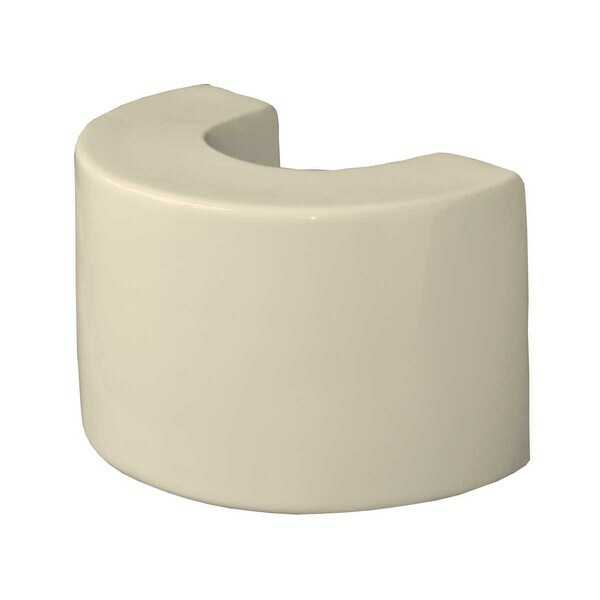 This 8 inch Ceramic Pedestal Sink Extender is made to fit our pedestal sinks. Easily installs under your pedestal to personalize your own sink height. Save your back! You can choose from 2 heights: 4 inch or 8 inch. Dimensions 8.25 In. X 12.75 In. X 8.0 In.